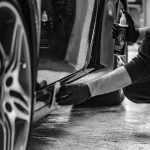 A longer-lasting homemade engine cleaner is just what you need for quick engine cleaning without spending a lot of money. 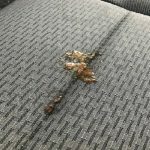 It’s relatively cheap, safe to use, and doesn’t leave toxic residues that can damage your engine. We have created several DIY engine degreaser articles, from using orange essential oil, lemon essential oil, and vinegar degreaser. However, these cannot be stored for a long time. They’re typically for one-time use only. So here’s a homemade engine cleaner recipe that’s easy to make and can be stored for several months. Just make sure to put the cleaner in a container that has a tight lid. 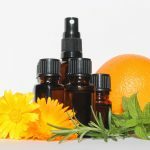 And since this homemade engine cleaner doesn’t use vinegar or citrus oils, it will be great for people who dislike their smell or are allergic to these substances. Step 1 – Put on the pair of gloves, mask and goggles. Ammonia is a skin, throat and eye irritant, so it will be best to have the necessary protection. Step 2 – Fill the bucket with 1-1/2 gallons of water. Step 3 – Add 1-1/2 gallons of concentrated ammonia. Step 4 – Add a tablespoon of dish washing liquid. Do not add more than what is required. Otherwise, your homemade engine cleaner will be too sudsy, making it difficult to rinse off. Step 5 – Mix thoroughly. Step 6 – With the ladle and funnel, transfer just enough homemade engine cleaner into the spray bottle. Step 7 – Shake gently. You can now use this to clean your vehicle’s engine. Refill as needed. Step 8 – Cover the bucket containing the solution with a tight lid. Store in a cool dry place. Park your vehicle in a shady area. 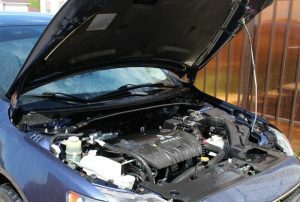 Open the hood and remove dried leaves and other contaminants. Spray the homemade engine cleaner onto the engine. Leave for two minutes. Rinse with a towel dipped in clean water. Change the water and towel if they get too dirty. Dry with a microfiber towel. Making this homemade engine cleaner is simple, cheap, and easy. Just make sure you are wearing protective gear to prevent accidents. 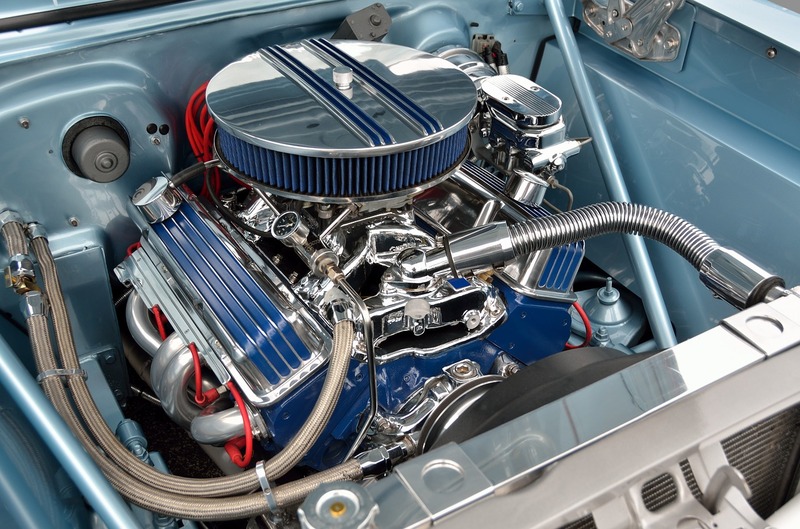 However, if you do not have the time to do engine cleaning by yourself, schedule an appointment with us. We have the right tools, equipment, materials, and manpower to make your engine clean as clean as it can be.